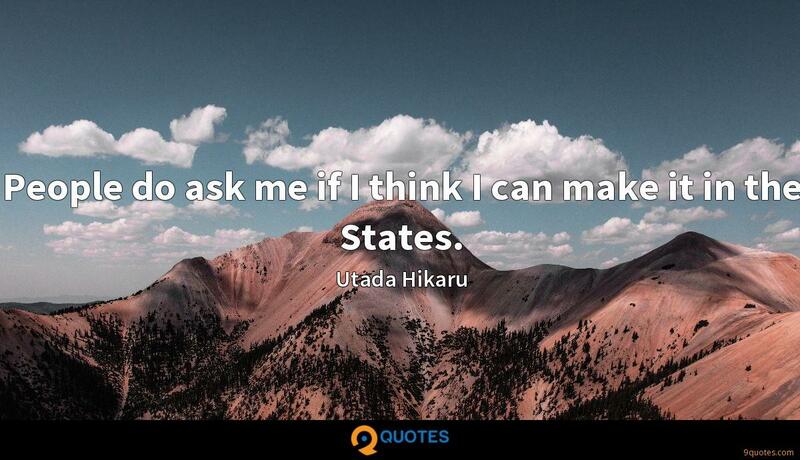 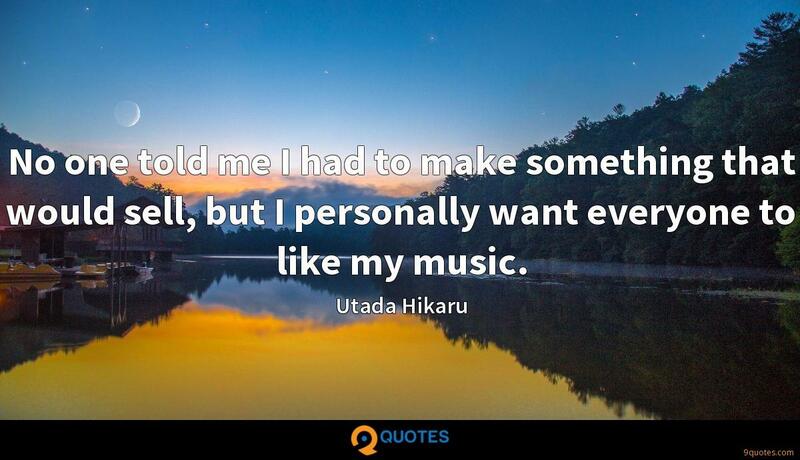 Utada Hikaru Quotes. 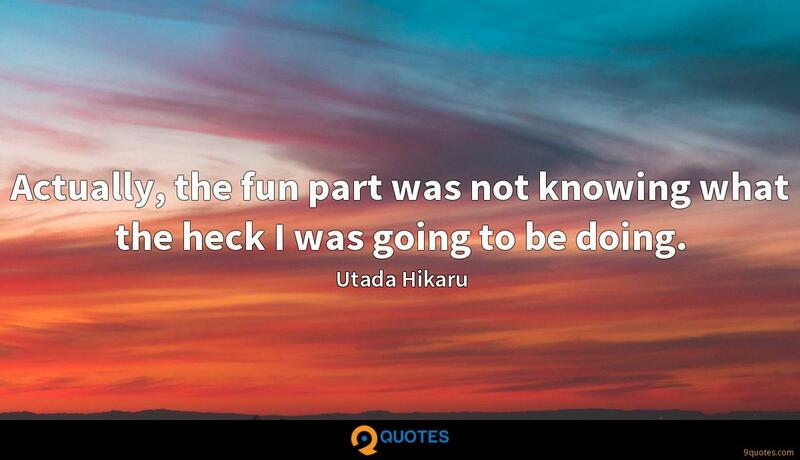 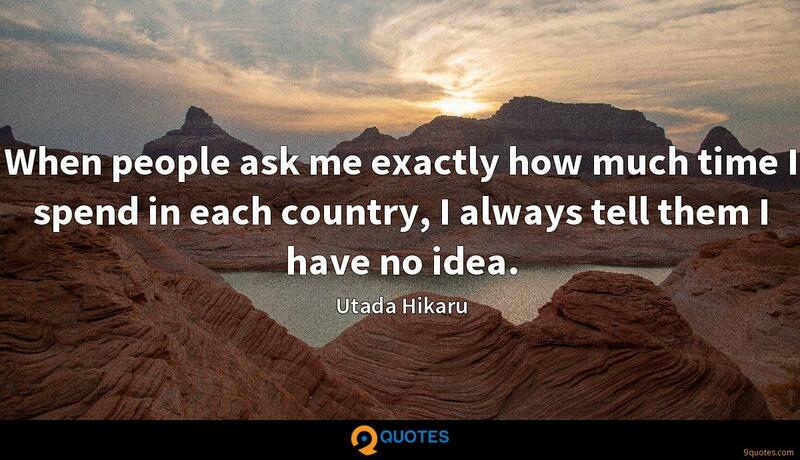 9quotes.com, 2018. http://www.9quotes.com/quote/utada-hikaru-70861, accessed 25 April, 2019. 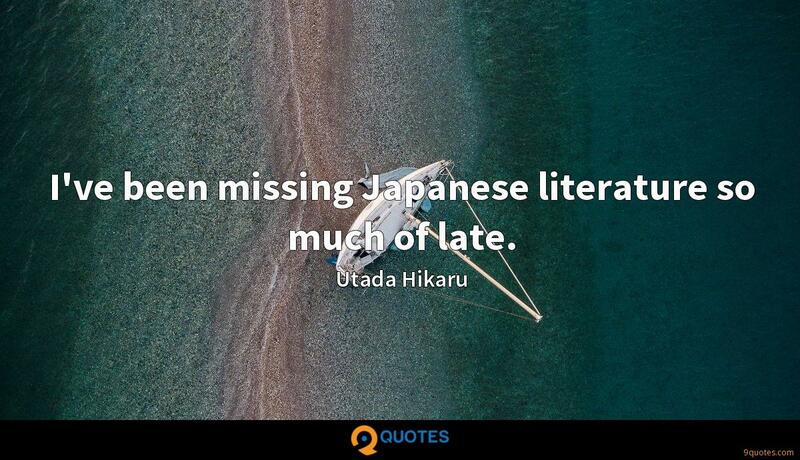 I just submitted what I had to the 'Octopus Books' contest open reading period, and they said they wanted to publish my poetry book. 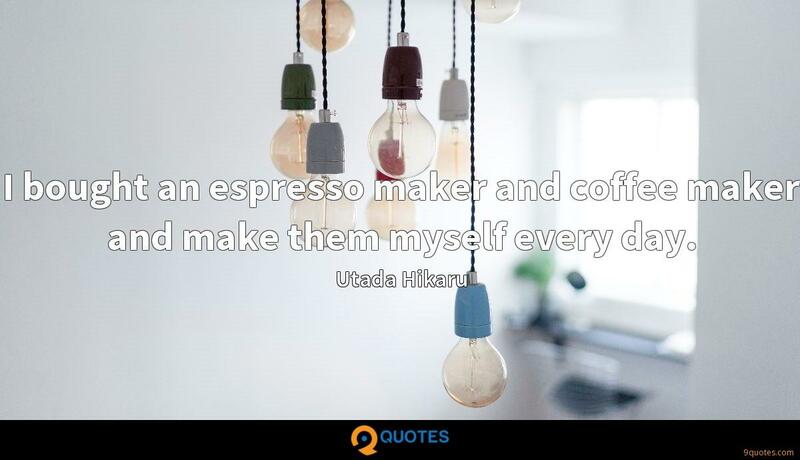 Then I started to publish more and more poetry because people would ask me to do readings or ask me submit something for their journal. 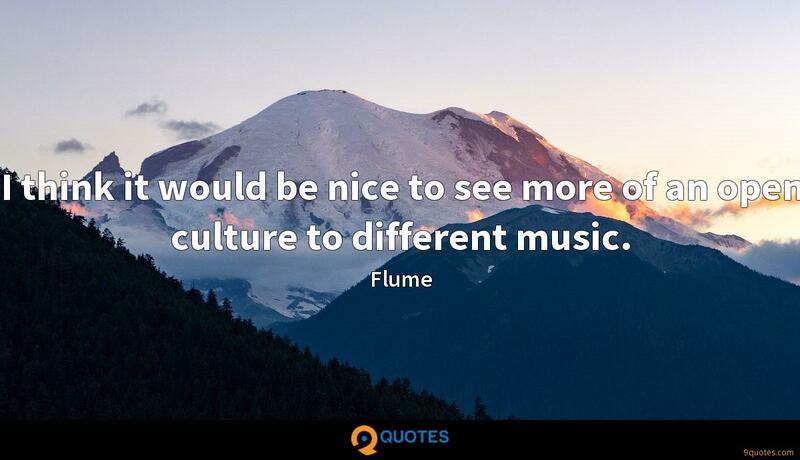 I think it would be nice to see more of an open culture to different music. 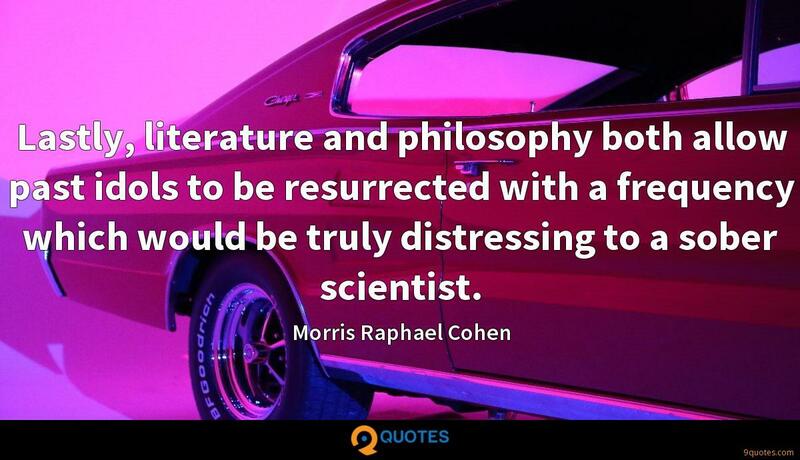 Without knowing about flexibility, one cannot work out strategies to deal with the enemy and prepare for changes, and without knowing about the foundation of one's own culture, one would be contemptuous of the Confucian ethical codes.